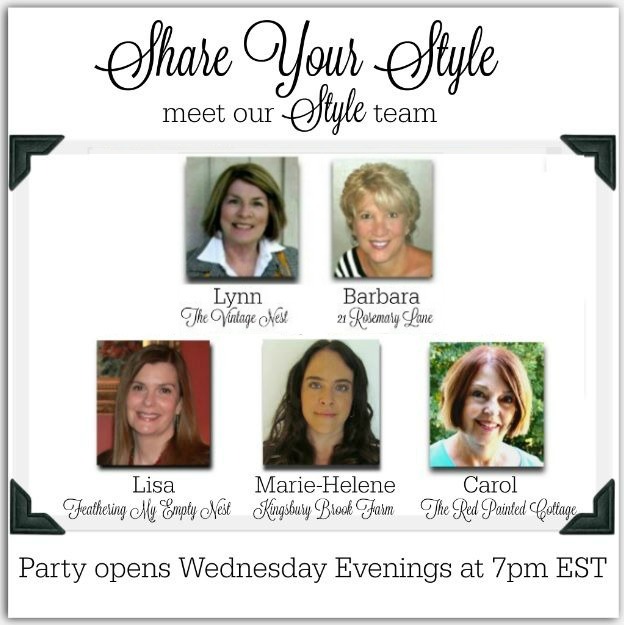 When you link to our party, your blog will be shown on all five blogs shown below. We just had three consecutive days without snow and wait for it...sunshine! It feels so good to be in the garden soaking up some much-needed vitamin D. I hope you are enjoying some nice spring weather as well.